This three hour workshop will educate about the movement capabilities of major joints and muscle groups. That knowledge will then be applied to the postures that compose Surya Namaskar A & B and allow for a safer, more connected, practice. Broken down into a four part series, this workshop will focus on why yoga is absolutely essential for anyone on a fitness pursuit and how to implement it into their routine. Topics covered include flexibility, range of motion, cross-training, injury prevention, and meditation. 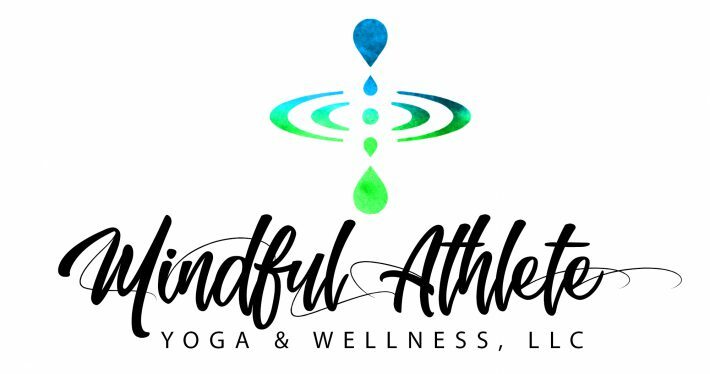 Yoga for Athletes will help you add this ancient practice to your modern goals and unlock new potential. Ever been curious about what is really going on in this complicated joint? In this workshop, we will take a deep dive into how the hip joint functions, the muscular surrounding it, what is held there energetically, and how to take care of this sacred area. Are you a studio owner/manager that would like to feature one of these workshops at your space? Contact me at mindfulathleteyoga@gmail.com to set dates. I look forward to being a part of your space’s offerings!